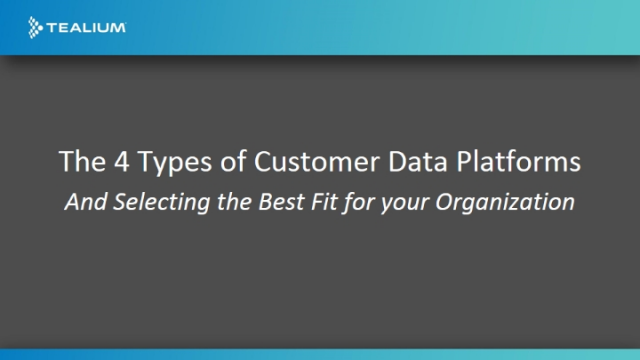 Customer Data Platforms (or CDPs) are quickly rising to the top of the martech solution as a tool businesses are using to house all of their data coming in from multiple channels to transform the customer experience. And while there seems to be no shortage of vendors to choose from - many are left wondering how to determine which system is best for them? And how do CDP’s differ from one another? Do they all meet the same outcome? And what’s the best approach to take in choosing one?